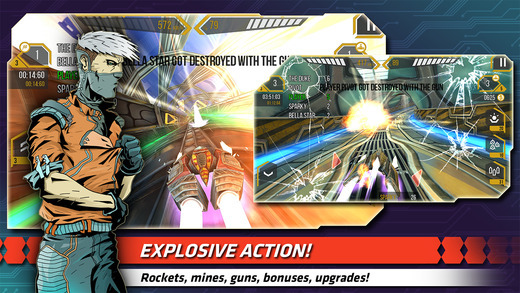 PLEASE NOTE: Due to high-quality graphics this game is not recommended for the iPhone 4. The game is not compatible with the iPod touch 4th. Optimized for iPhone 6 and iPhone 6 Plus! 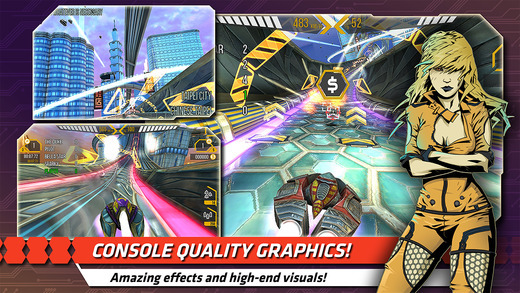 FLASHOUT 2S, the sequel to the highly-acclaimed anti-gravity racer FLASHOUT 3D is finally here! 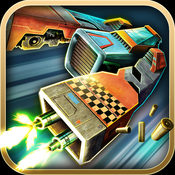 Get into one of many ultra-fast ships and use your arsenal of rockets, guns, bonuses and upgrades to fight your way to victory! 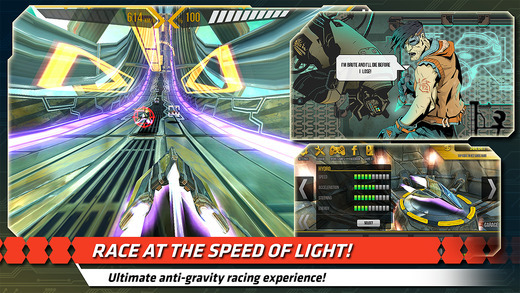 FLASHOUT 2S offers a fresh and addicting racing experience featuring a redesigned and enhanced Career Mode with story elements, massive improvements in matter of steering, physics, opponent’s AI, and other gameplay elements, an Online Multiplayer Mode and introduces completely new and exciting game modes, such as Destruction, Elimination and Versus! FLASHOUT 2S also features high-end console-quality graphics, some of the best and most accessible controls to allow you to focus on pure action, amazing licensed electronic music and game controllers support! 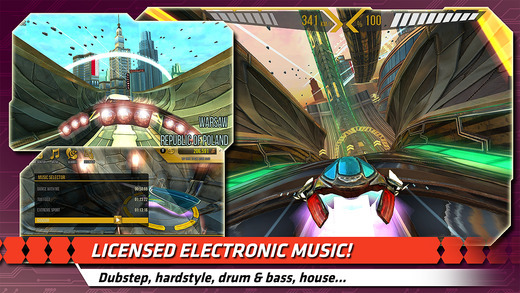 Additionally the game offers a unique interactive equalizer, that analyzes in-game music and accordingly determines, in real-time, what the visual effects look like! – Addicting and enhanced Career Mode! 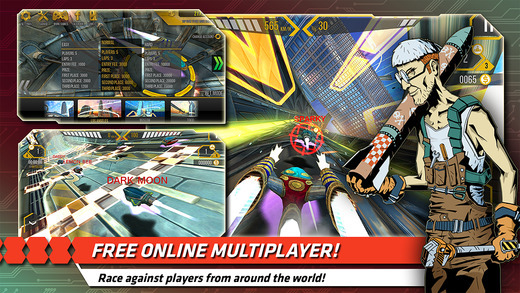 – Free Online Multiplayer with different game modes! – 10 highly-detailed futuristic circuits (Los Angeles, London, Paris, Warsaw, Moscow, Frankfurt and more)! 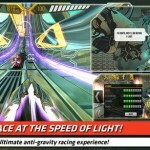 – Dozens of challenging races! 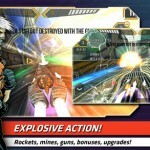 – New and unique game modes (Destruction, Elimination, Versus)! 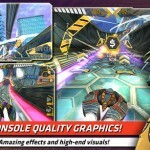 – Precise, fun and awesome controls! – Many cool and useful bonuses! – Clever AI, adapting to your style of play! 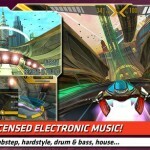 – Interactive Equalizer – music affects graphics! – Additional effects on devices with A8 chips! – Vibrations (if supported by device)! – Apple TV and TV Out support! 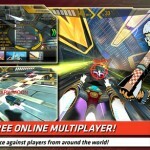 – Leaderboards and achievements via Game Center! – Facebook and Twitter integration!